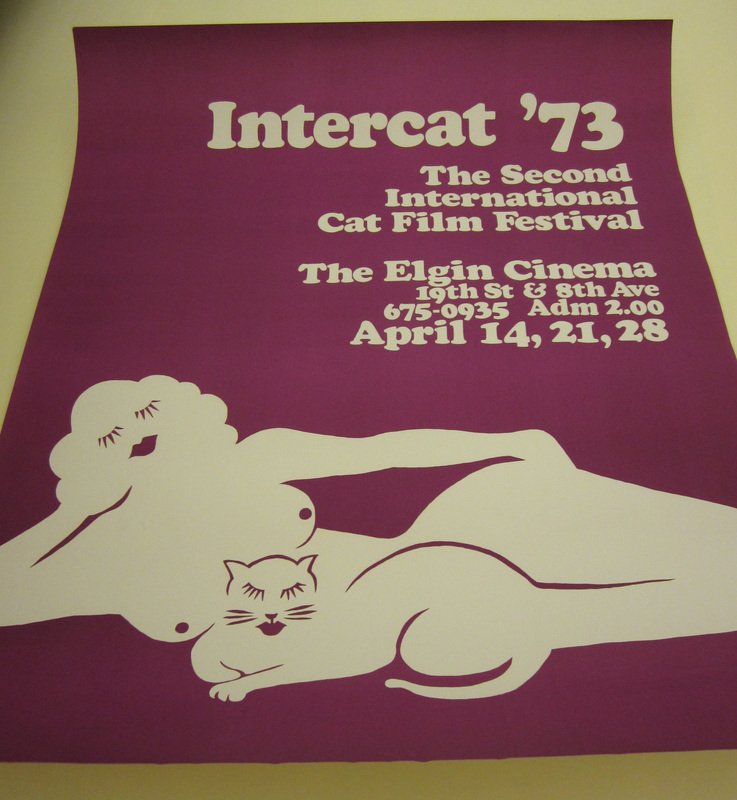 Category Archives: cat movie festival! 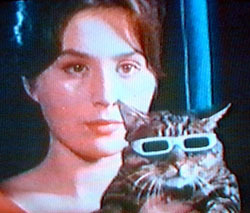 In honor of world cat day, we present an old cat film. This entry was posted in cat movie festival! on August 8, 2013 by conservator1.